Highly sought after ''SOFA District'' South of Fifth Avenue! Extremely well loved & cared for home with updates galore! 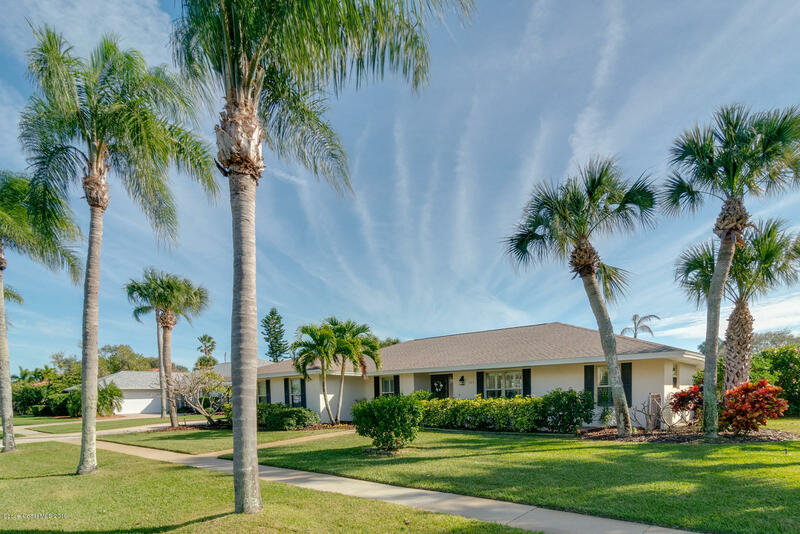 Beautiful custom kitchen, huge brick pavered back patio & pool deck, large back yard with extra boat & rv storage, open split bedroom floor plan and many upgrades throughout make this a ideal ''Florida style'' home. An easy walk or bike ride to the Ocean, River, Gemini Elementary, & Spessard Holland Golf Course, all within just a couple minutes. This is one home that you must see and won't last long, pride in ownership shows throughout!